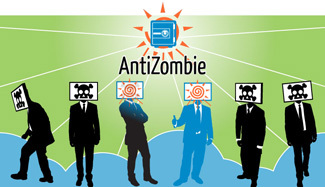 theAntiZombie.com is a site dedicated to ICON Technologies remote data backup services. 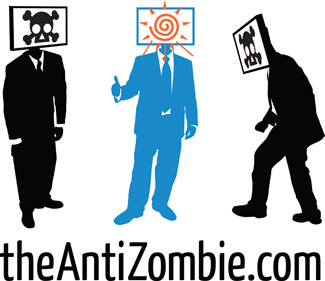 The concept behind the site is that a business without an effective data backup process in place is essentially a “zombie business”. With the potential for a catastrophic data loss, the business is “dead – but just doesn’t know it yet.” ICON offers a remote data backup service to help their clients easily recover from a business interruption caused by data loss.